Premium All-season touring tire for SUVs, crossovers and Light Trucks that offers comprehensive performance all year long. • Center Rib Stabilizer - Improves stability in all driving conditions, especially in powerfull accelerations. 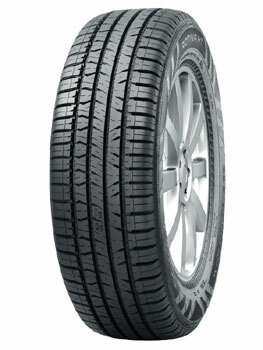 The stabilizer ensures that the tread pattern, which provides such good grip, doesn’t flex too much. This means that driving stability remains outstanding, even on a dry surface with good grip.